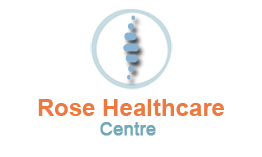 At Rose Healthcare Centre we are your leading provider of acupuncture in Orlando FL. Our acupuncturists use this form of Chinese medicine to treat a variety of musculoskeletal conditions, as well as for all-natural pain relief. 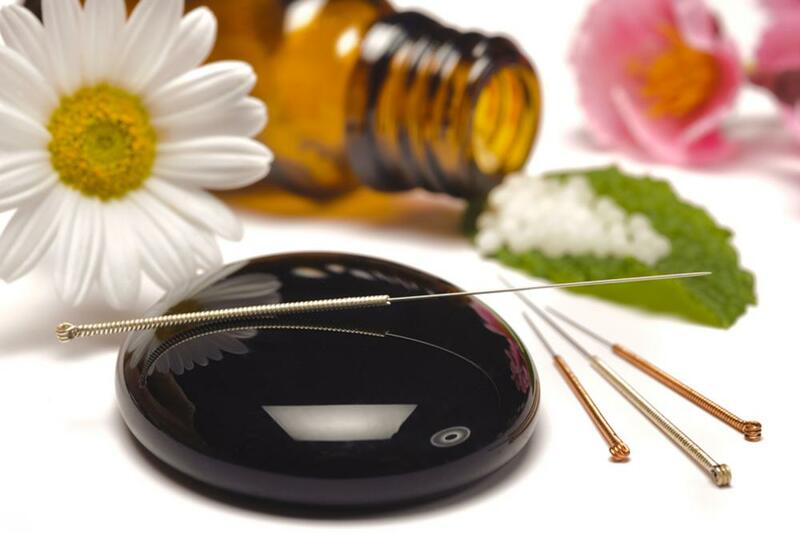 If you are considering acupuncture as a holistic treatment learn more about what types of acupuncture we offer here at Rose Healthcare Center. Acupuncture involves the application of fine needles inserted in areas where you are experiencing pain or discomfort. These filament needles are inserted using specially noted energy fields. By inserting needles into these areas your body is able to redirect energy to aid in pain relief and healing. This ancient form of Chinese medicine has been used for thousands of years to improve health and wellness. Part of this involves the stimulation of inflammation in areas of the body. By targeting this inflammation your body boosts its natural healing capabilities for faster healing. Acupuncture itself does not hurt, but you may feel a slight pinch when the needles are inserted. Acupuncture for healing is used for many medical conditions. If you are suffering from constipation or diarrhea acupuncture in Orlando FL can help alleviate your bowel problems. It is also useful for persistent hiccups as a way to calm the spasms causing you to hiccup. If you suffer from urinary incontinence or retention problems you can use acupuncture treatments to remedy your issue. We also use acupuncture as a method for natural weight loss here at Rose Healthcare Centre in Orlando. Other applications for acupuncture treatments include frozen shoulder, tics, and healing of bone fractures. Please note this is just a few of the uses for acupuncture; please contact Dr. Rose or Dr. Suhar to inquire how acupuncture can help you. In terms of pain relief acupuncture offers several benefits. If you have chronic or acute pain, acupuncture treatments can help with pain management. It is also useful for individuals with muscle sprains and contusions, as well as for the treatment of headaches and migraines. If you suffer from tinnitus or vertigo we can use this form of Chinese medicine to alleviate the pain related to your condition. If you have phantom pain, such as with an amputation, consider the application of acupuncture. Meet Our Chiropractor in Orlando Today! As your leading Orlando chiropractor we want to treat your health problems and injuries at the source for more holistic pain management. Drs. Rose and Dr. Suhar offer complete chiropractic care in Orlando FL including acupuncture treatments. If you are ready to decrease your pain and improve your health and wellness consider this form of holistic care. As a type of Chinese medicine acupuncture is approved by the American Academy of Medical Acupuncture for a safe and effective treatment method. Contact our office today at 407-298-9211 to schedule your appointment at Rose Healthcare Centre for professional acupuncture treatments.